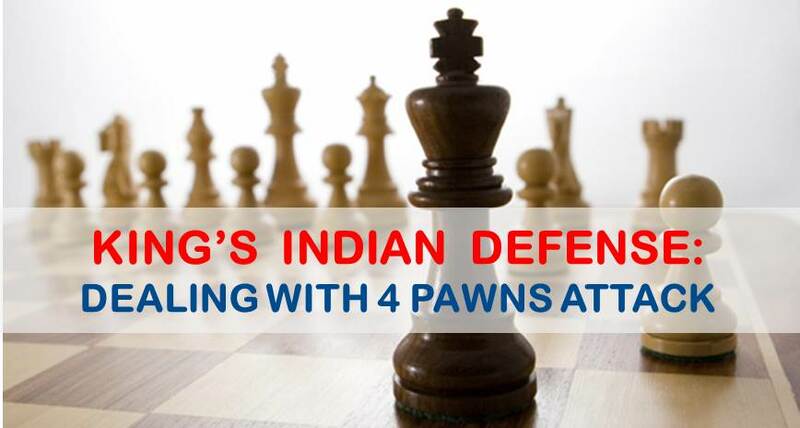 The four pawns attack is one of the most aggressive lines against the King’s Indian Defense. From a very early stage in the opening white grabs a considerable amount of space, hoping to put black in a crammed position. The drawback of this system is that sometimes white finds himself overextended and his mass of pawns in the center becomes a weakness rather than strength. Nevertheless, this variation is highly popular at all levels, from beginners to Grandmasters. Among the most notorious references for the white side we have Viktor Moksalenko, who scored several victories with his own pet line in the Four Pawns 8.dxe6!? which will be discussed later. In the position above white has two big choices at his disposal. 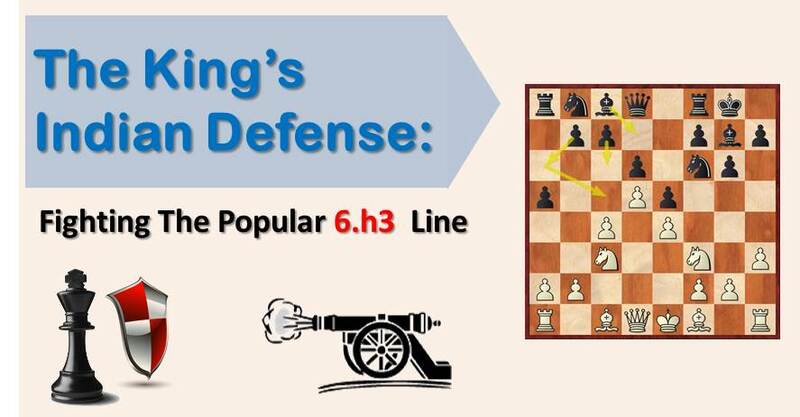 He can capture on e6, which is Moskalenko’s pet line we mentioned earlier, or he can play 8.Be2, which is considered to be the main line. In both lines the character of the play is very sharp. We shall look at both moves separately, as they deserve close attention. This move was played by Larry Christiansen against Garry Kasparov in 1982. Kasparov won that game convincingly, but deeper analysis demonstrated that not all of white’s options were exhausted. Grandmasters like Moskalenko or Turov took the line and started scoring very well with it. Black can take on e6 with the pawn or with the bishop. 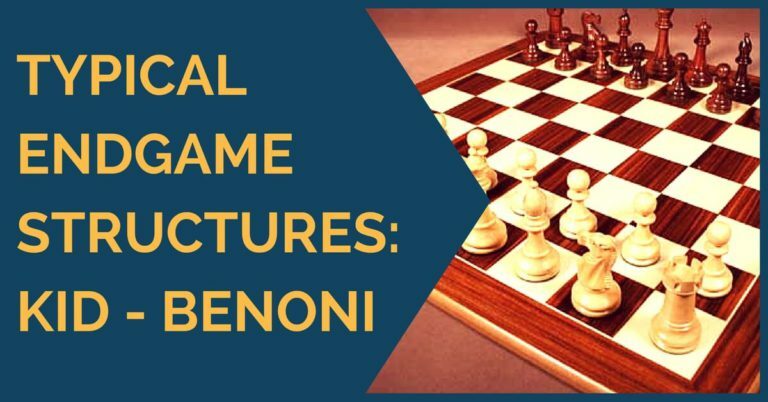 The position in the diagram above can be reached by the Benoni move order as well. Here black has a wide range of options; he can try 9…Re8, 9…Bg4, 9…Nbd7. These are the three most popular moves and the overall assessment is that they all lead to very unclear positions. The move we’d like to suggest is 9…Na6, in pure Benoni spirit. 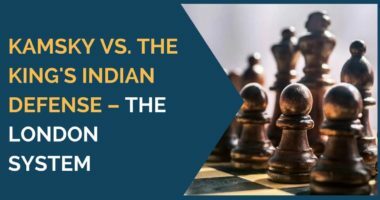 We have covered the three main branches of the Four Pawns attack in the King’s Indian and we have proposed a dynamic and somewhat less played repertoire for black in order to avoid going through well known paths of theory. We hope you enjoyed reading this article and feel free to leave any feedback.